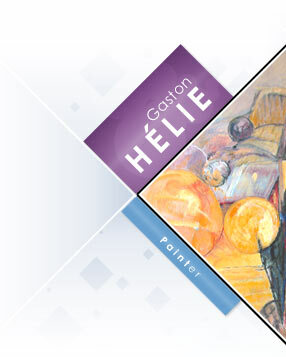 Gaston Helie was born in Caen. He attended evening classes at the “école des Beaux-Arts” in Caen for a period of six years, studying drawing and sculpture. During that same period he was producing paintings under his own name. 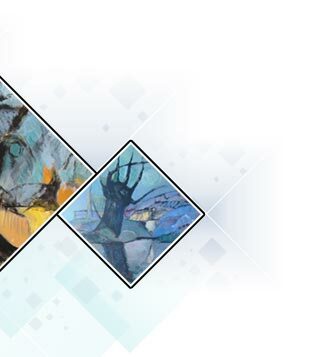 At the current time, painting is his preferred art form and is what he devotes his research to. He is an active member of the “Artistes Indépendants de Basse-Normandie”, the “Societe des Artistes Bas-Normands” as well as the AYAC in Haute-Normandie, and he regularly takes part in their functions. 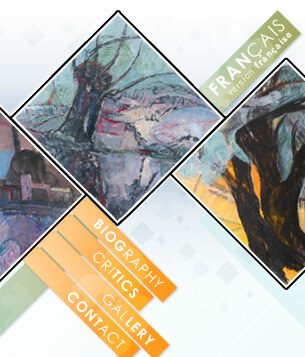 From time to time, he has exhibited his work in Paris, at the Salon des Artistes Francois, the Salon National des Beaux-Arts and at the International Exhibition in Deauville. He has also had his own exhibitions in Bayeux, Caen, Port-en-Bessin, and more recently the Everarts Gallery in Paris has housed an exhibition of his work.